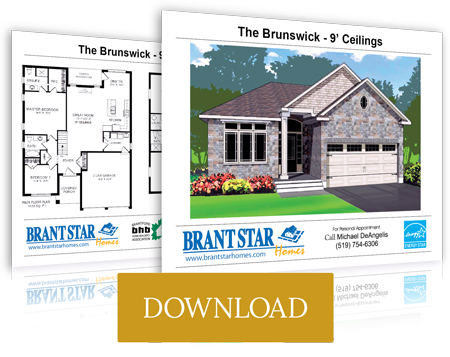 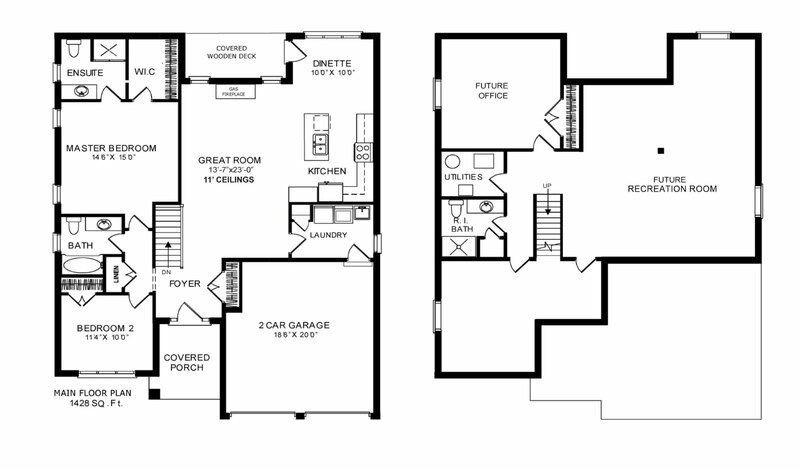 The Brunswick is one of our most popular home plans! 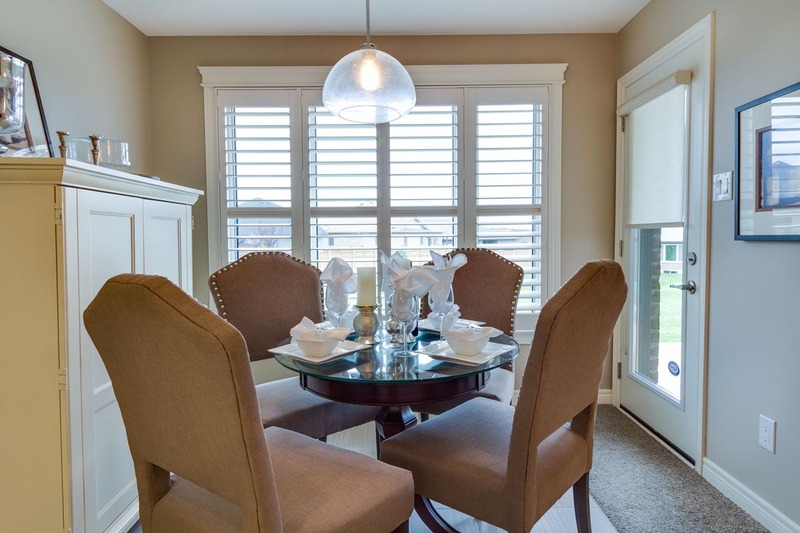 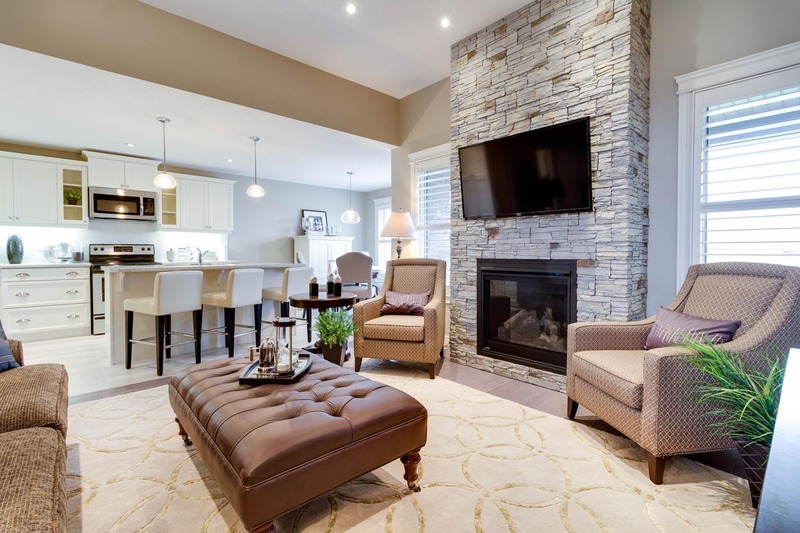 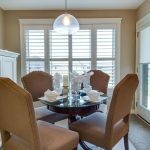 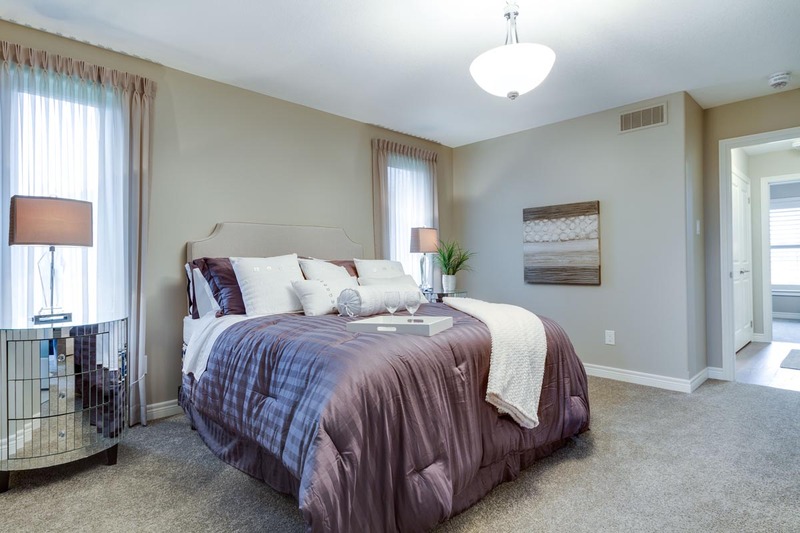 The Brunswick features a huge great room open concept with 10′ high ceilings leading to a covered rear deck. 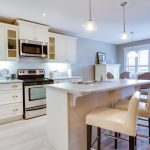 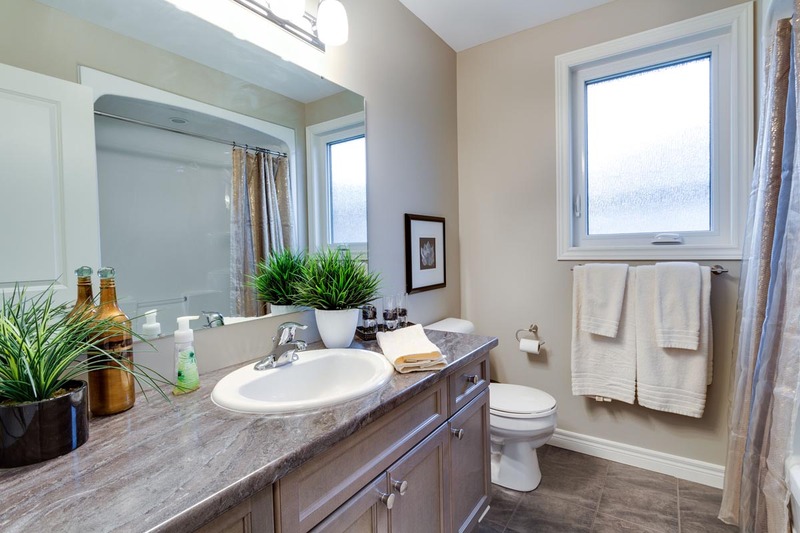 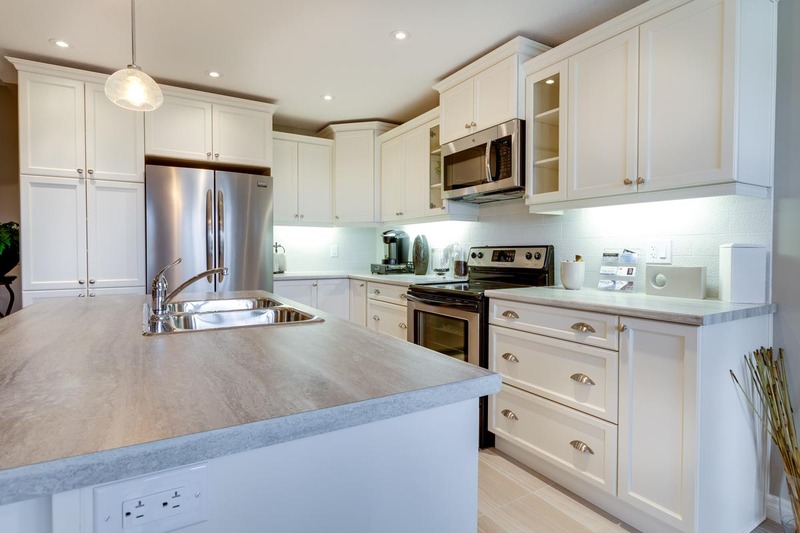 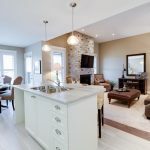 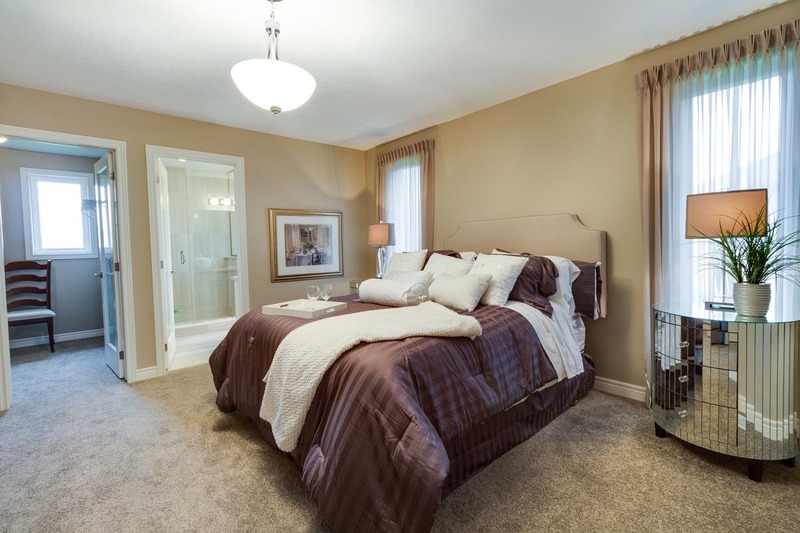 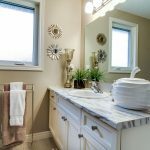 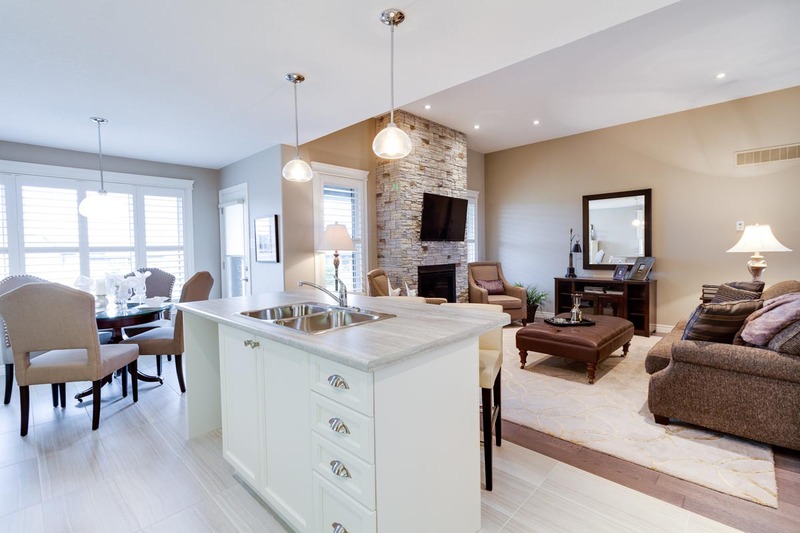 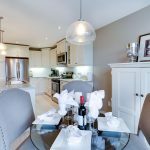 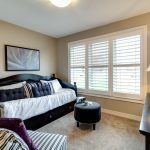 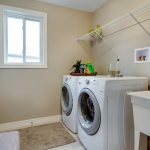 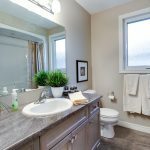 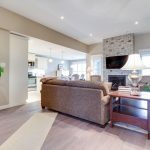 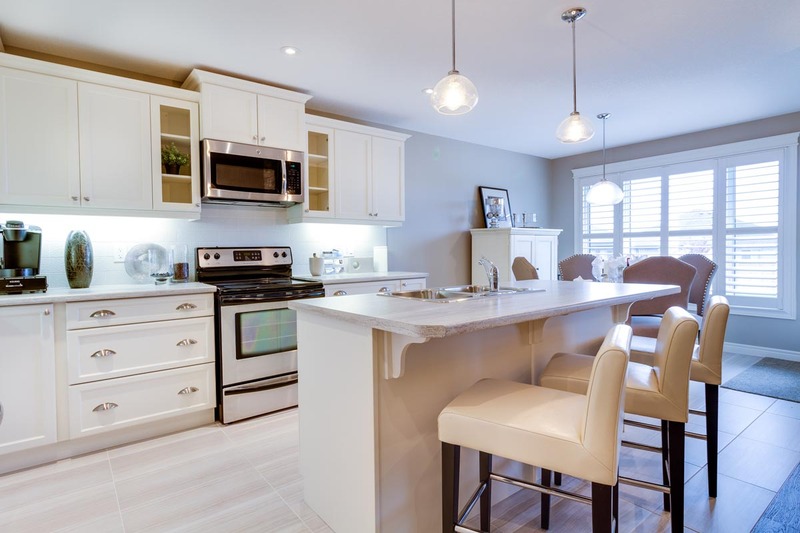 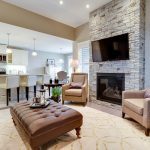 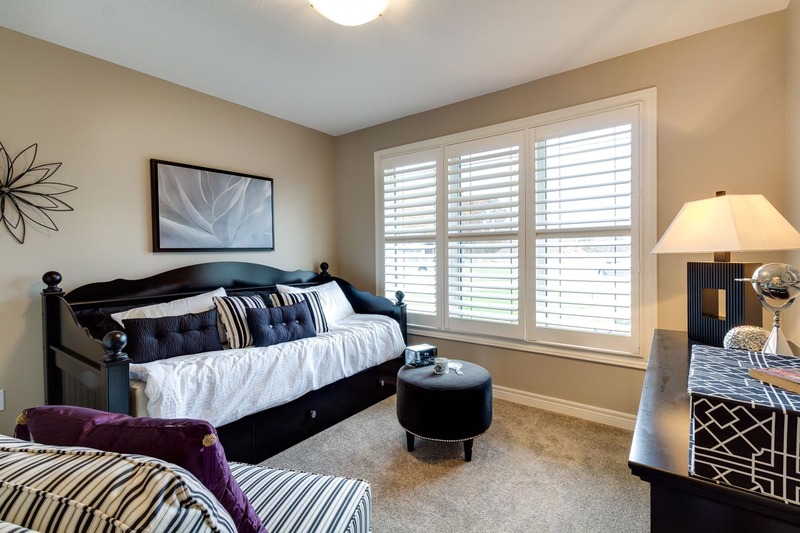 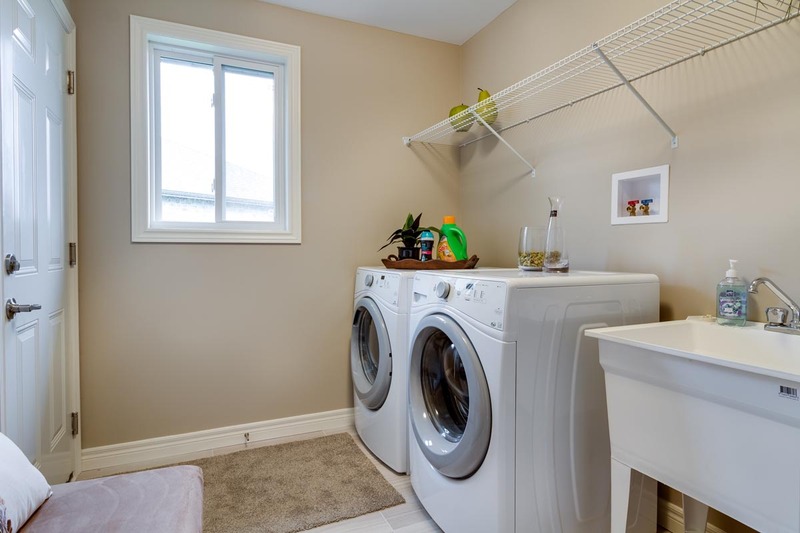 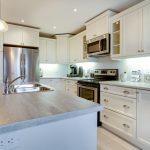 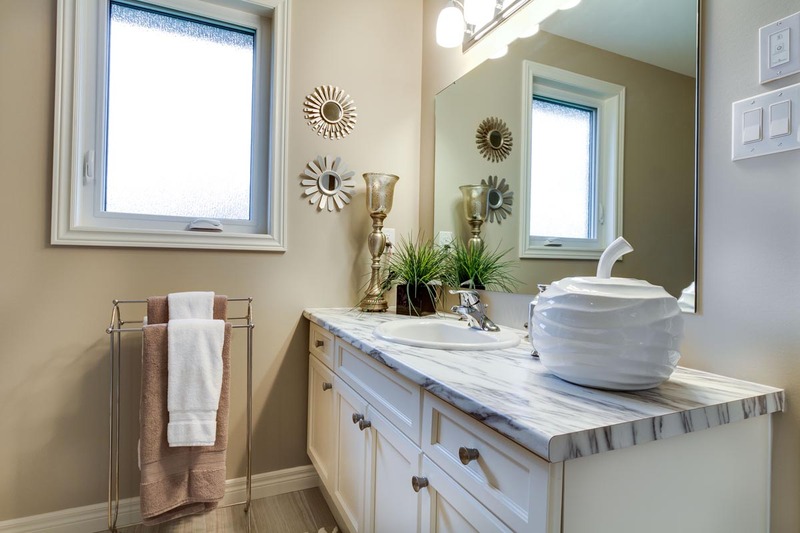 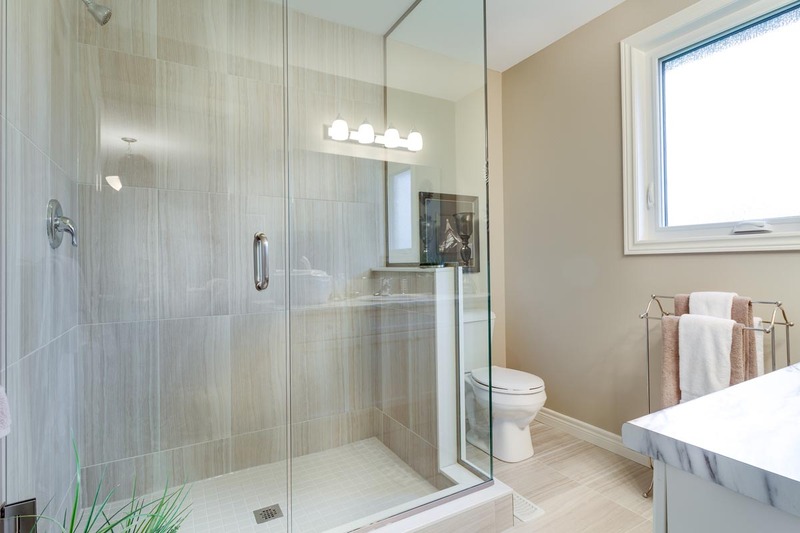 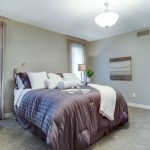 This incredible plan includes a large master bedroom with ensuite bathroom and walk-in closet, huge kitchen with walk-in pantry and a main floor laundry. 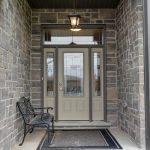 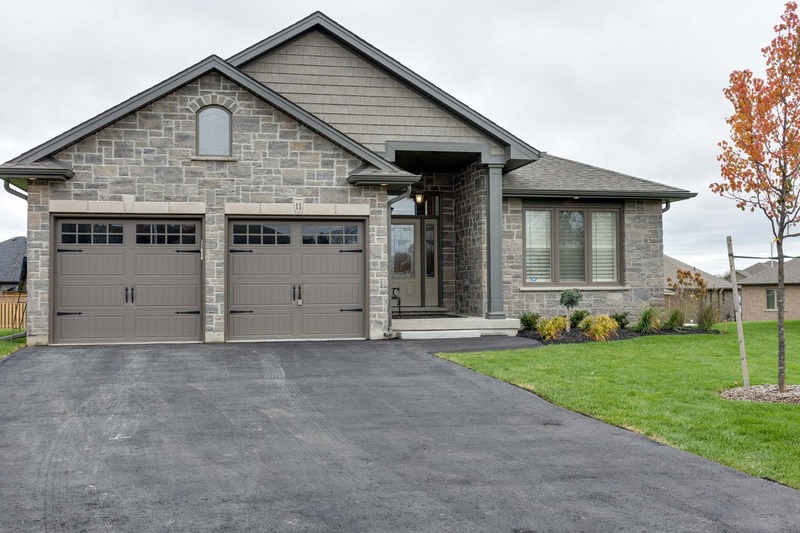 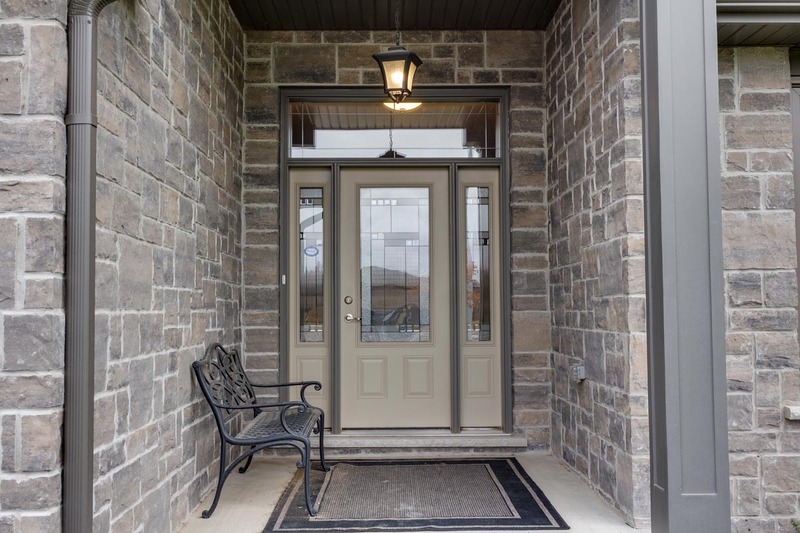 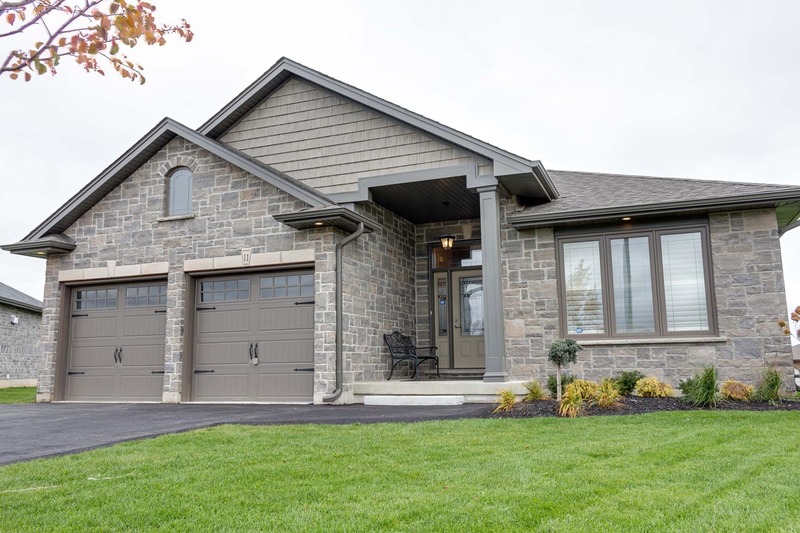 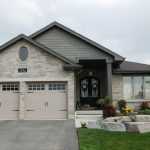 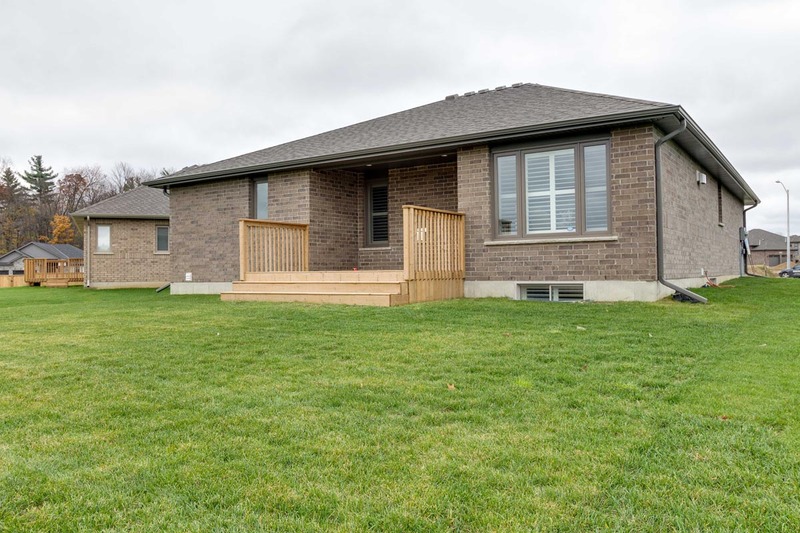 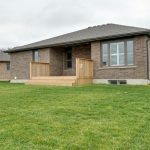 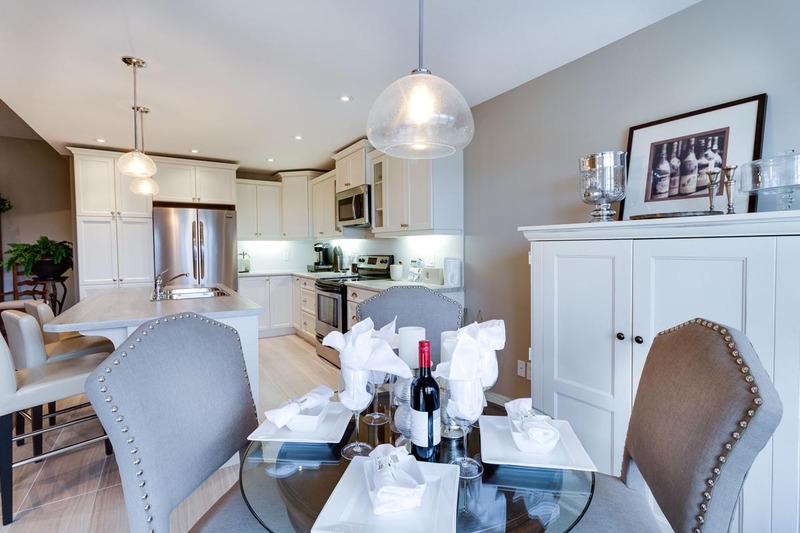 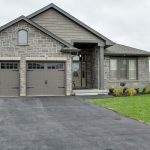 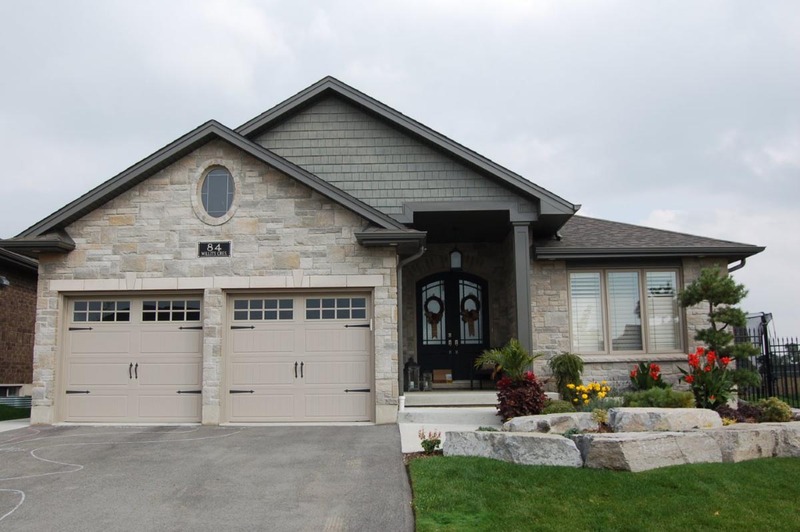 A favoured feature of the Brunswick is a covered front porch, and a double garage. 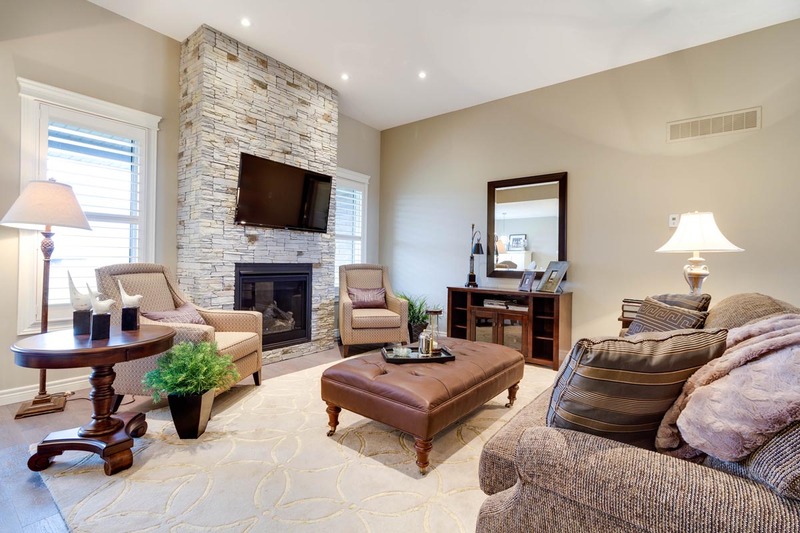 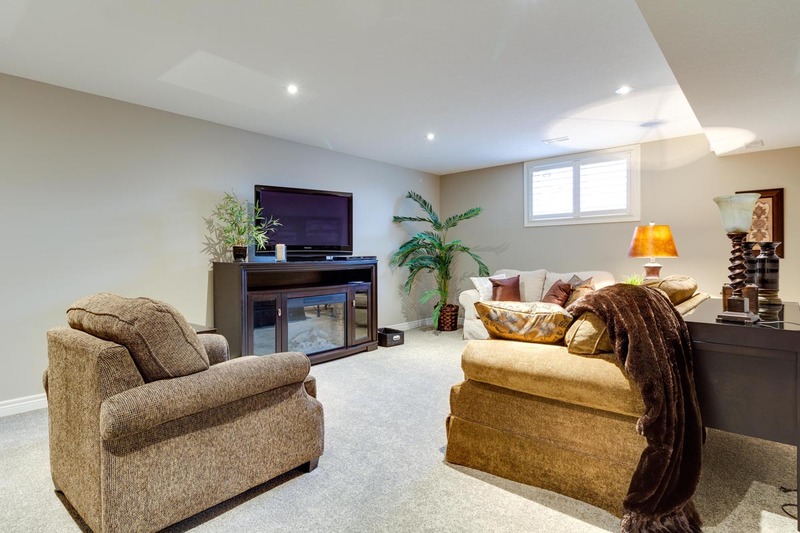 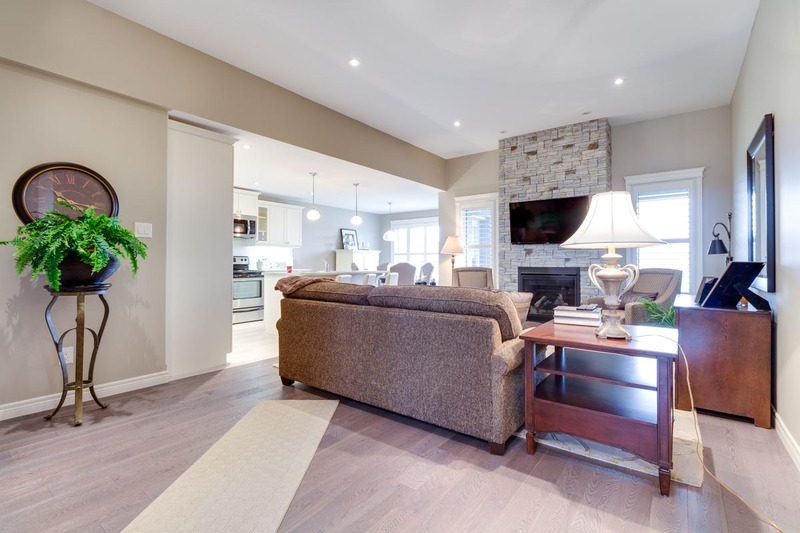 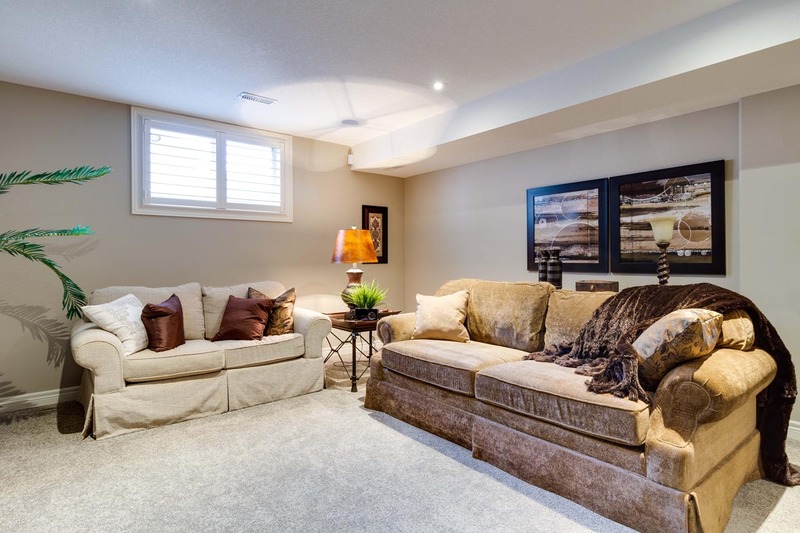 The 1428 sq/ft main floor living space makes this the perfect Bungalow.